Working in Los Angeles and London, Philippe André has a unique talent for mixing great actor direction with a highly aesthetic visual style. Philippe started to work for the Museum of Modern Art then directed numerous award winning music videos as well as hit commercials. His Peugeot ‘Toys’ has been recognized the world’s 4th most awarded spot at the Gunn Report. 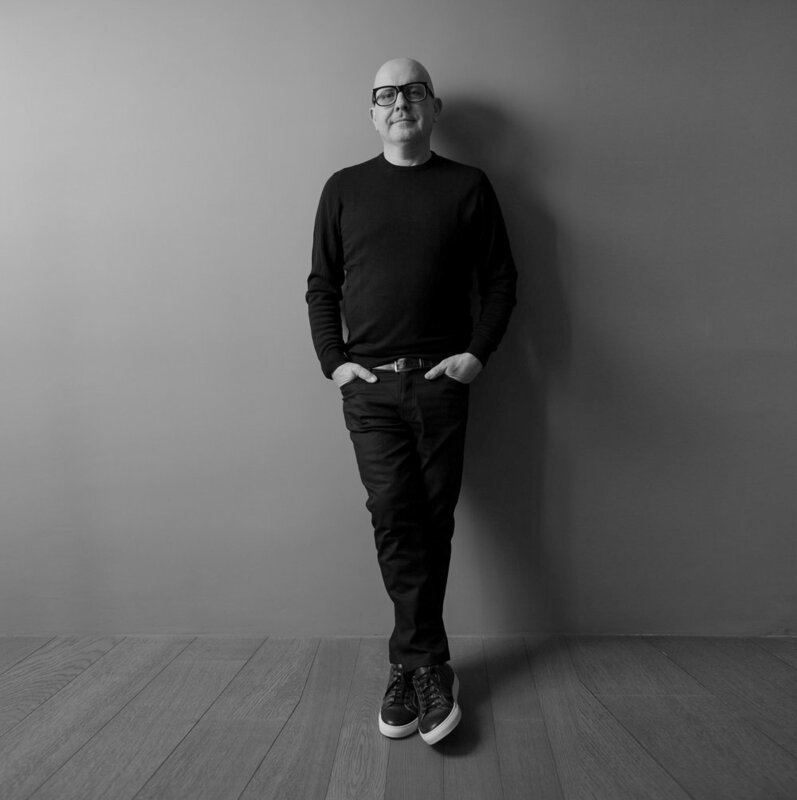 Philippe is a multi awarded director (Cannes Lions International festival of Creativity, London International Awards, New York Festival TV Advertising Awards, D&AD, BTAA, Epica, Eurobest, Clio, Ciclope). His short films traveled the world in film festivals winning awards (Seattle, Palm Springs, Nevada City, Oscar pre selection) and have been screened at the MoMa and Tate Modern.